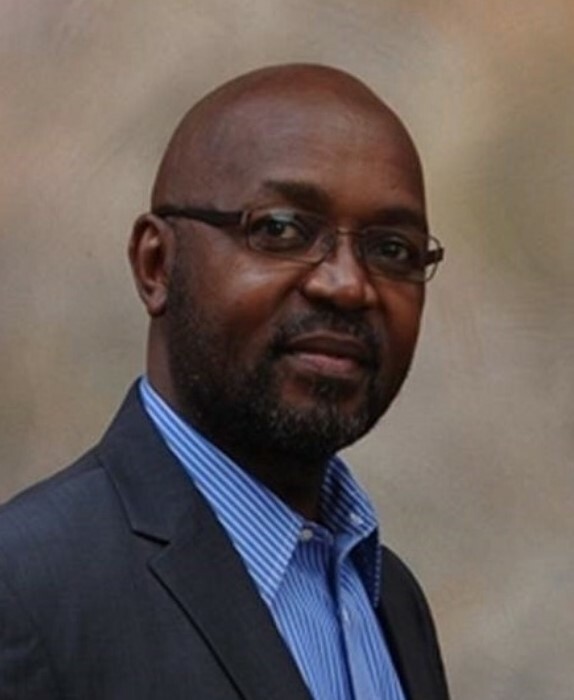 Moses O. Maima, 50, of Quincy, passed away at 2:20 p.m. Wednesday (March 20, 2019) at his home. A Celebration of Life will be held Saturday afternoon at 5:00 in the Zehender Robinson Stormer Cookson Funeral Home with Pastor Steve Disseler officiating. The family will meet with friends on Saturday from 3:00 to 5:00 at the funeral home.